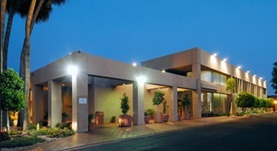 Dr. Horonenko graduated from the College of Osteopathic Medicine of the Pacific in 2000. He completed his residency at the Maricopa Medical Center and his fellowship at the University of Arizona College of Medicine. Dr. Horonenko is board certified both in critical care medicine and pulmonary disease. 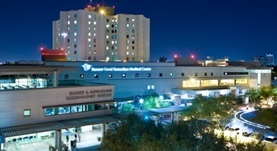 Dr. Grigory Horonenko is affiliated with several hospitals, including the Core Institute Specialty Hospital and the Banner University Medical Center Phoenix.